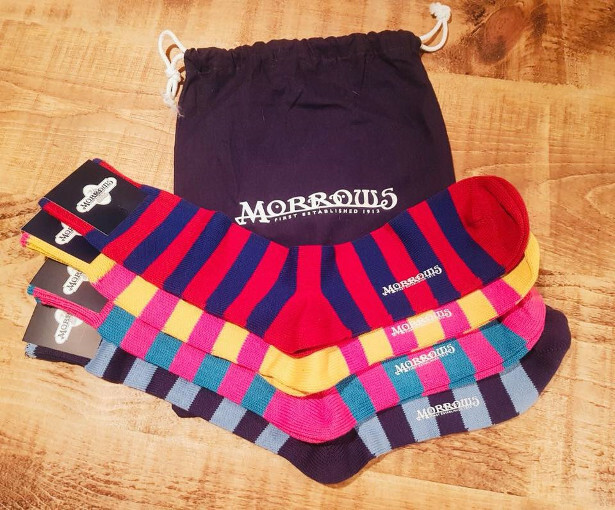 It wouldn’t be Christmas with out a new pair of socks, and at Morrows Outfitters we believe those socks should come with a story of a local business that’s remained in the same family since 1912. Morrows Outfitters, are an independent fashion retailer based in London. They sell a range of clothing for the everyday gentleman, and they’re particularly famous for their (removed embroidered) socks. 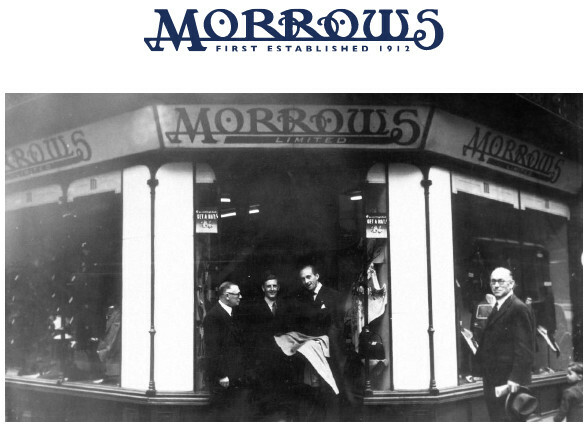 Let’s take you back to 1912 – Albert Morrow opened his first shop in Liverpool. 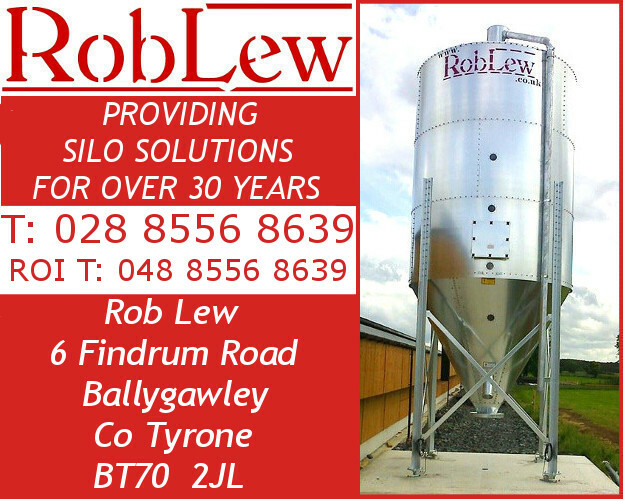 He was committed to providing high quality products and appreciated the importance of satisfying the needs of his customers. The business flourished for three-quarters of a century. 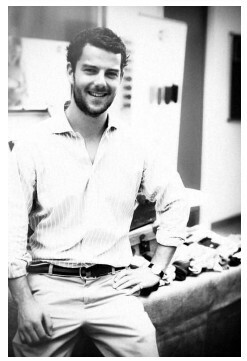 In 2011 Philip Morrow re-established his great-grandfather’s business in London. Philip is the fourth generation selling menswear under the Morrow’s name. 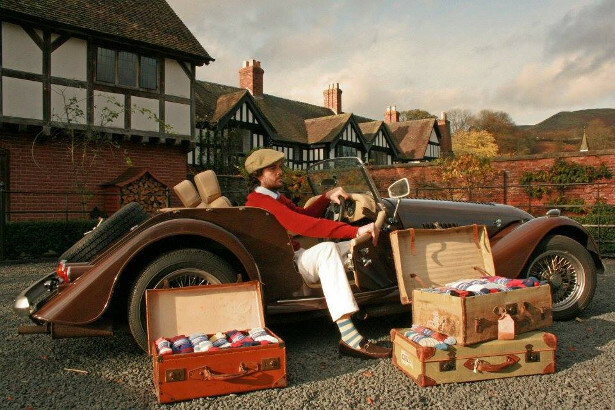 Every sock sold by Morrow’s is designed by Philip Morrow and manufactured in the Midlands – the factory used is a fourth generation business, having been in hosiery industry since 1895. They are one of the few remaining independent hosiery manufacturers in this country. 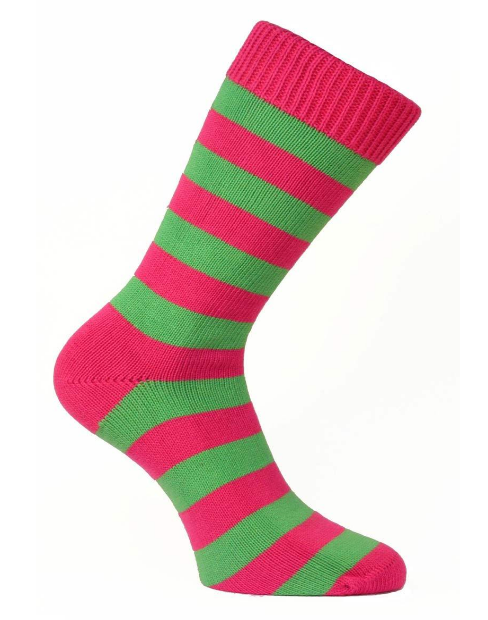 Philip became aware of the trademark for a high quality sock: the ‘hand-linked’ toe. This is the process of closing the toe seam by matching the stitches on either side of the unfinished sock. These stitches are linked together to provide the wearer with an essentially seamless toe. This is the alternative to machine linking which overlocks the seam and often causes discomfort and irritation when wearing well fitted shoes. All of the socks sold by Morrow’s are made using this traditional method which requires considerable skill. 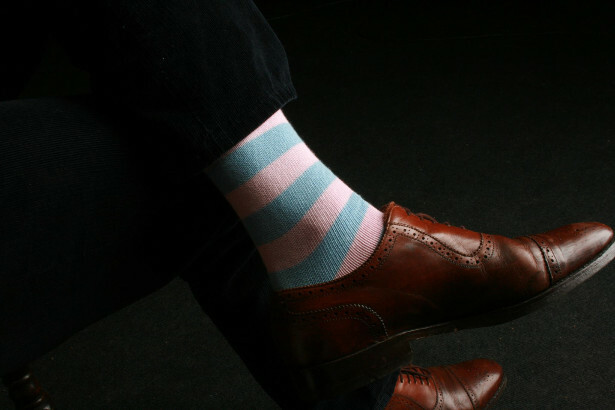 The socks are £14 per pair or £20 monogrammed. 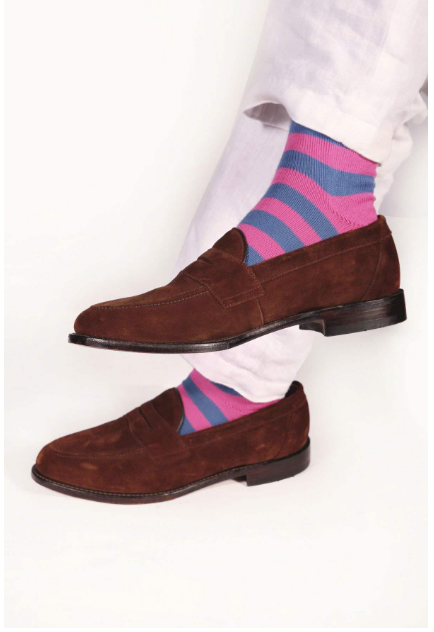 They also offer a sock subscription service – new socks delivered to your door each month! 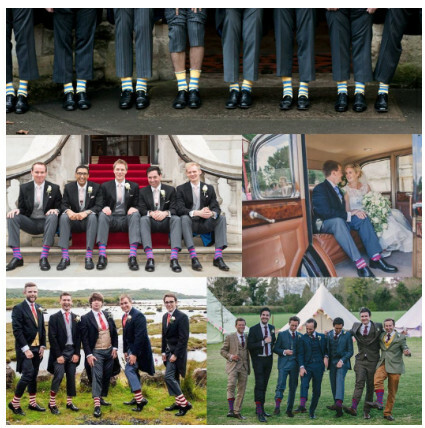 This year the Morrow’s Embroidered Wedding Sock service has proved incredibly popular and we’re proud to have made it into so many wedding photo albums. The present aim of the business is to take the best of the past, including business methods and style, and combine it with a contemporary twist. 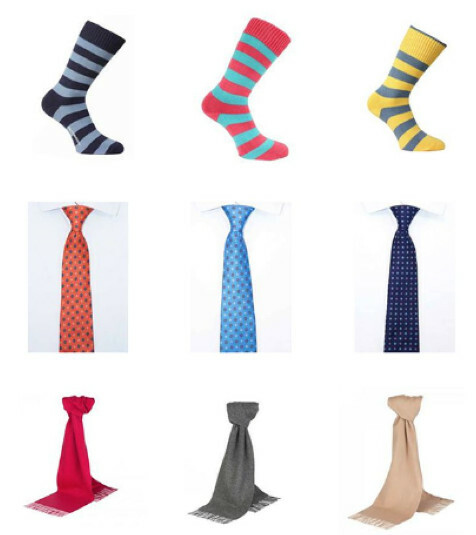 Other products in the Morrows range include cotton shirts, silk ties, leather card holders, cashmere scarves, and braces. Morrows has recently opened its first permanent store on the corner of Lacy Road and Putney High Street. 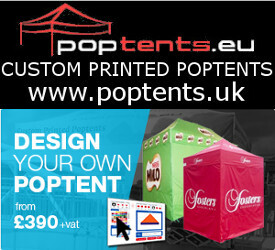 There are They’re also opening a number of pop-up Christmas shops around London: Putney Shopping Exchange, Unit 18 – Open now Centre Court, Wimbledon, Unit 223 – Open now Piccadilly Arcade, Unit 12 – Open from 3rd to 31st December You can visit their ​online shop here​.